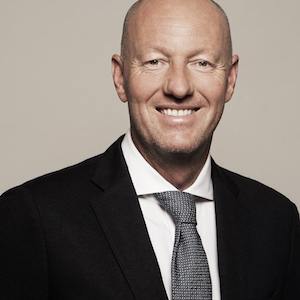 Markus Ettlin has become the new managing director and CEO at Merkur Betting. Ettlin took up his new position on April 1. The company is the sports betting arm of Gauselmann, which is already active in Germany, Austria, Belgium, Denmark and Sweden. It has just acquired Poland’s Totolotek to gain entry into that market. To date, Merkur Betting has 2,200 betting outlets and an online business. Ettlin has worked for 18 years in Gebr Heinemann, the duty-free vendor at a senior level.